24 inch Wagon Wheels, Solid Aluminum Hub. Click Image for Complete 24 inch Wagon Wheel Information And Larger Image. 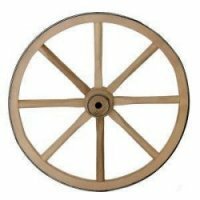 Click Image To View Complete 32 inch Wagon Wheel with Solid Aluminum Hub Information And Larger Image. 20 inch Wagon Wheels, Aluminum Split Hub. Click Image To View Complete 20 inch Wagon Wheel Information And Larger Image. 24 inch Wagon Wheels, Aluminum Split Hub. 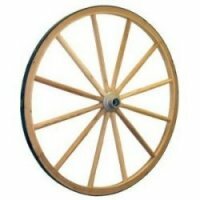 Click Image To View Complete 24 inch Wagon Wheel Information And Larger Image. 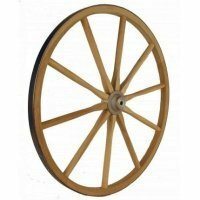 Click 28 inch Wagon Wheel Image To View Complete Product Information And Larger Image. Click Image To View Complete 12 inch Wagon Wheel Wood Hub Information And View Larger Image. 8'' Steel Wagon Wheels. Click Image To View Complete 8" Steel Wagon Wheels Information And Larger Image.